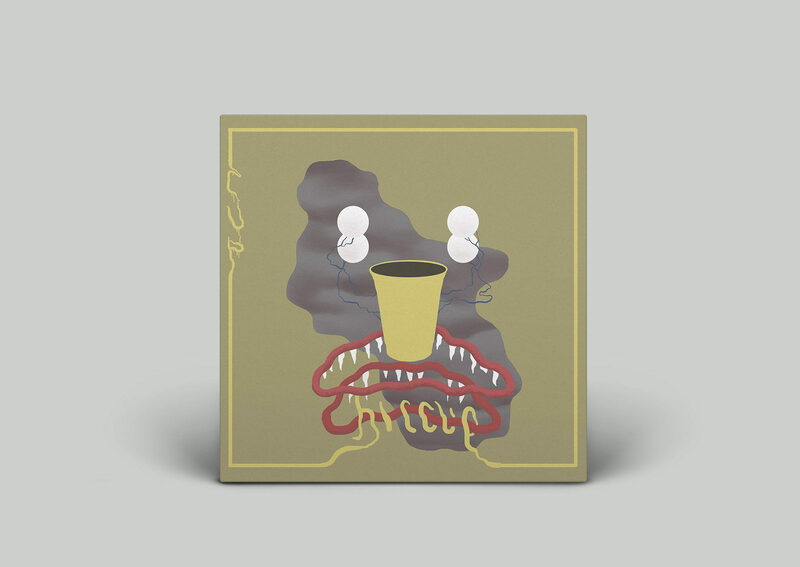 Cup is Tym Wojcik’s reaction to a lifetime of being forced to play rhythm guitar parts. A combination of power chords, repeated endlessly, while Tym’s brother smashed on his Boss Metal Zone and did his best Cobain meets Slash impression, or a series of oddly shaped jazz chords, played at a rhythm that was never perfectly right for his dad to solo over. 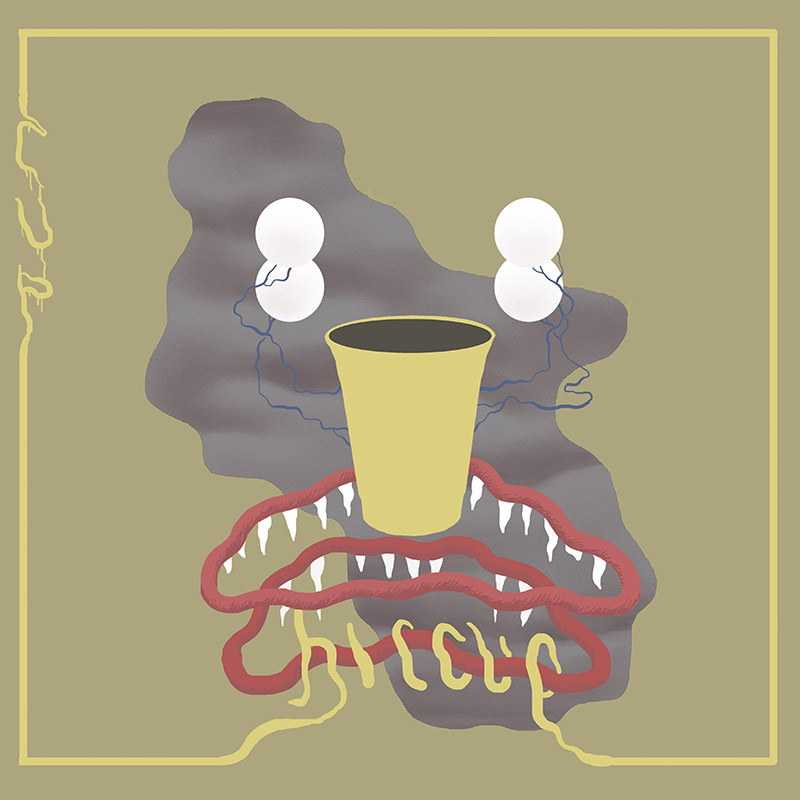 While Hiccup is technically Cup’s seventh release, it feels like its first, the others more artifacts that can be looked back on, marking a progression in sound that has become distinctly a thing of its own. Fuzz soaked punk riffs that feel like they should be played faster, stretching and skewing into off-kilter melodies over driving dual rhythms. Songs about the fact of the body, the fact of existing, the challenge of conveying meaning. A background of anxiety throughout: a reflection of our odd world and oddly, incomprehensibly growing older in it. The result is an album that both comforts and unsettles you, that kisses you on the forehead while punching you in the stomach, that is both floating in the clouds and slowly sinking in the pond. It’s the immediate laugh before realizing that a joke was actually incredibly sad. This is the space that Cup tries to occupy, and Hiccup is just the latest attempt to get it done. Cup (Tym) is from Houston, TX and currently lives in Queens, NY.